"The concentration you get from 90-year-old vines is immediately apparent on the palate of this ripe, mouth-filling Malbec, aged in 30% new oak. It’s a soft, textured style, but there’s good acidity here too, supporting the plush bramble and plum fruit. 2018-24"
"Saturated full ruby. Captivating floral lift to the complex scents of blackberry, cassis, boysenberry, licorice and spices. 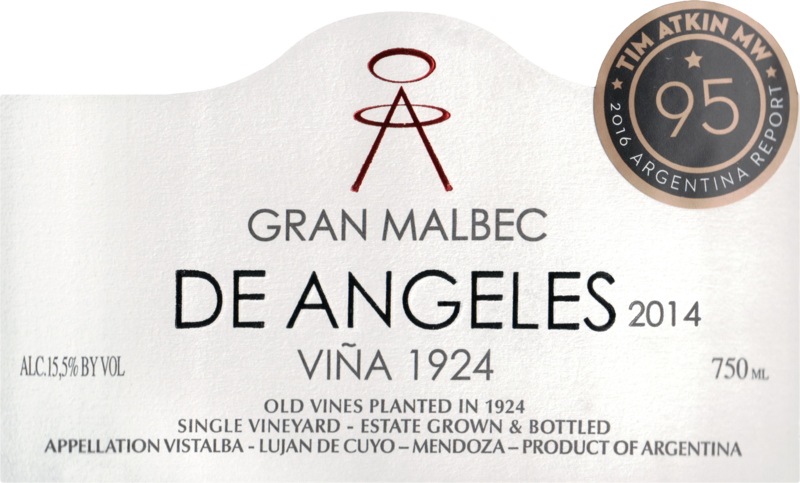 A step up in intensity and sweetness from the Single Vineyard Malbec bottling, showing more obvious old-vines creaminess of texture as well as terrific definition to its intense, savory dark berry and violet flavors. Finishes with noble, fine-grained tannins and slowly rising black-fruit persistence. 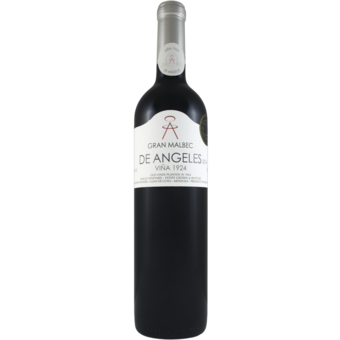 This very dry wine is superb, but it's extremely youthful today and in need of patience." "100% Malbec from a single and sole vineyard and parcel, “VIÑA 1924” Parcel 3 - Vistalba, Lujan de Cuyo. Ancient, more than 90 years of age, a traditional vineyard which corresponds to the origins of the viticulture in the area. Grown on low espalier (low vine), pruned according to double Guyot system, with 7,200 plants per hectare, furrow irrigation and ungrafted vines. The vineyard is managed to preserve tradition and resources. Vinification is performed at the foot of the vineyard, with state-of the art technology and under manual inspection and selection of clusters. Aged in medium-toast French oak barrels for 14 months.